Social media has revolutionized the way that public relations specialists distribute information to an organization’s target audiences. 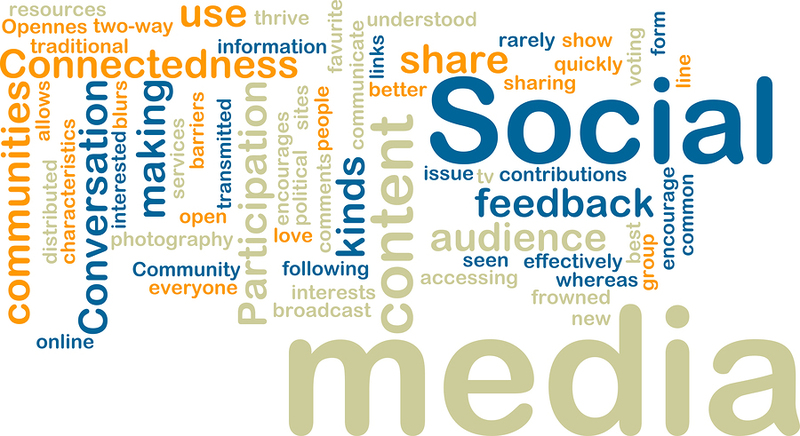 Prior to the emergence of social media platforms, organizations relied solely on a relatively small community of journalists and their print and digital publications to build awareness of their products and services to the readers. Social media has greatly accelerated the speed at which information moves and has the ability to turn virtually any person into an influencer that can effect a significant impact on an organization. Every organization’s public relations program must incorporate a strategy to leverage the speed and influence enabled by social media platforms to encourage the direct communication with an organization’s target audiences about its products and services. Integrity Public Relations can design and implement a strategic social media program designed to build followers and increase interaction (and build valuable relationships) between an organization and its stakeholders. People do business with people they know and trust, and the two-way communication that is enabled by social media programs can humanize the organization and help develop trust and loyalty.